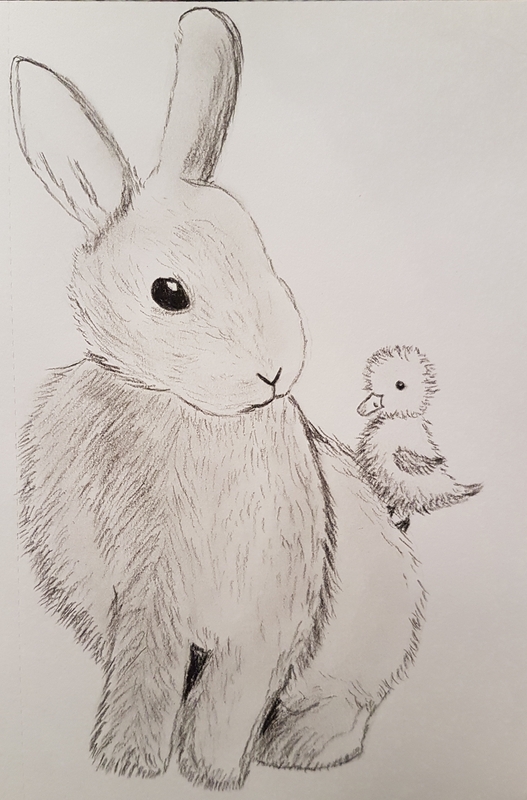 Art therapy for me is a valuable and unique way of experiencing and expressing my thoughts, feelings and emotions – and sometimes a rare chance to just be a bit playful or make something a bit pretty, depending on what is going on for me at the time. I’ve been lucky enough to receive a month’s worth of sessions (once or twice weekly, depending on bank holidays and the therapist’s leave) which come to an end on Monday so I thought now was a good opportunity to reflect upon what I’ve created over the past month. From the start of this batch of sessions, the Art Psychotherapist, who has worked with me before, decided that a great project for me would be for me to try to test out creating very large, free, uncontrolled pieces where possible as I tend to let perfectionism and anxiety hold me back into creating very small and controlled pieces rather than letting my time in art therapy tap into the more raw emotions. We’ve both been pleased with the results of this project and the difference we have noticed in me whilst I create these pieces. It has been freeing and a completely new experience for me. So, what have I done? Below is a taster. Most of these are created on A2 or A1 paper, mainly using paint (whether that me using standard brushes, rollers, sponges, fingers, or even squirting straight from the bottle), but sometimes using pens or pastels or a mix of media. Some of it is much more a reflection of my internal state whilst others were more about trying to be a bit playful and have some fun. I hope this gives some insight into what Art Therapy can look like. 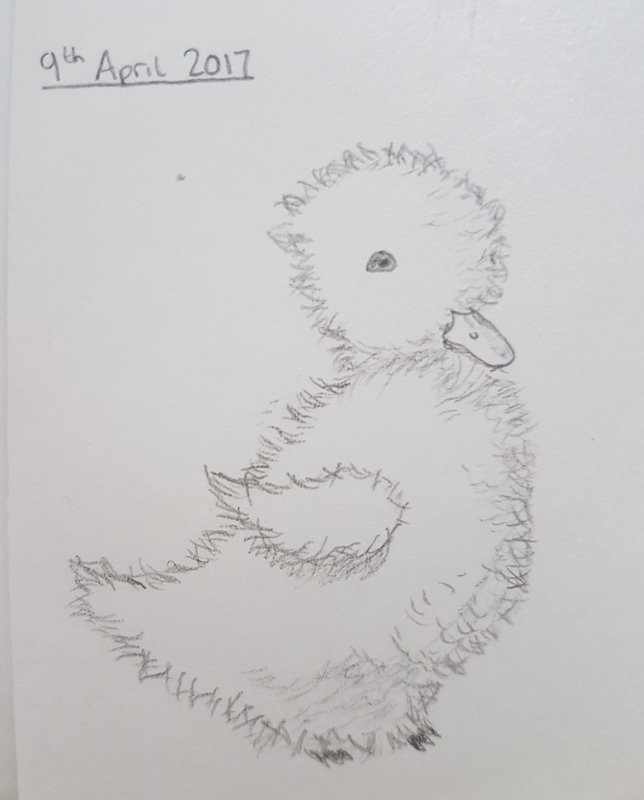 I’d really recommend anyone who has the opportunity gives art therapy a go; it is nothing to do with ‘Art’ or ‘talent’ or ‘ability’ but about connecting to and expressing your thoughts/feelings/emotions or being a bit playful at times when that feels impossible. 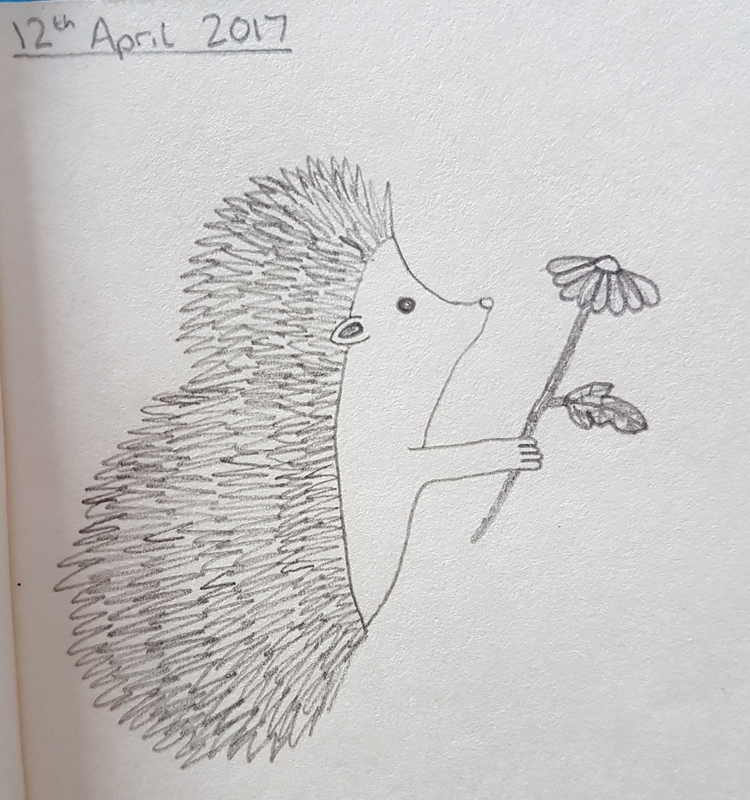 I hadn’t done any kind of art since the start of secondary school (and even then that was begrudgingly) when I first tried art therapy, and believe me I was beyond sceptical, but look at all that is has sparked in me since…! 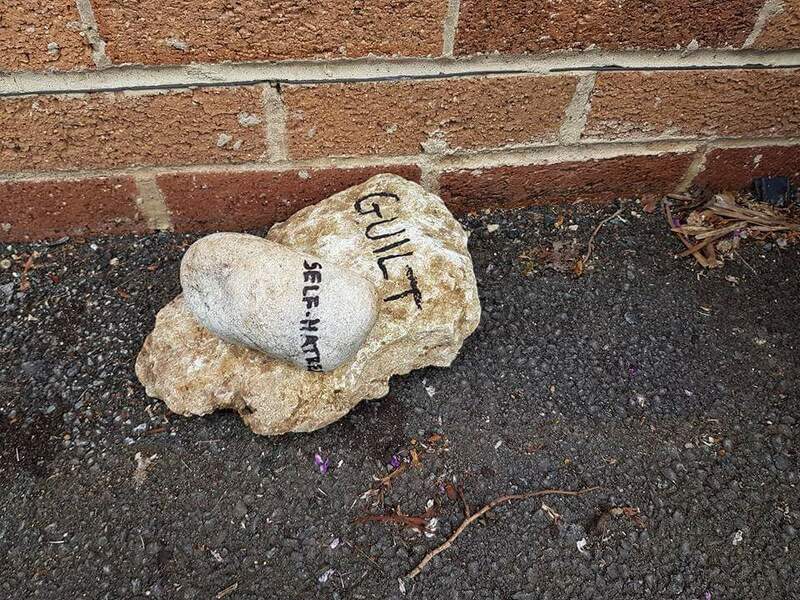 Following a conversation yesterday about the fact that it will likely be guilt that’s the final nail in the coffin (sorry for the dark pun) towards my suicide, the crisis team manager went searching for some boulders for me. Today she turned up hauling these with her and together we wrote ‘GUILT’ and ‘SELF-HATRED’ on them then metaphorically dumped them outside. I thought this was a wonderful gesture, some amazing ouside-the-box thinking by an already stretched mental health professional, and a great idea. Definitely well worth a try! Let’s hope even part of those torturously heavy boulders can stay out there. 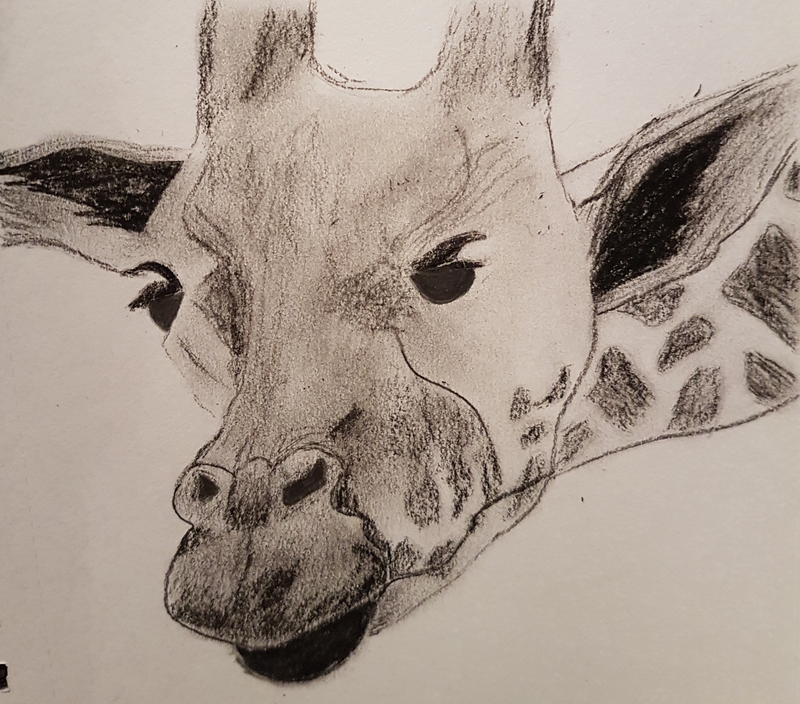 I’ve been struggling a lot recently but have managed to get a few small pieces of drawing done – some small victories.